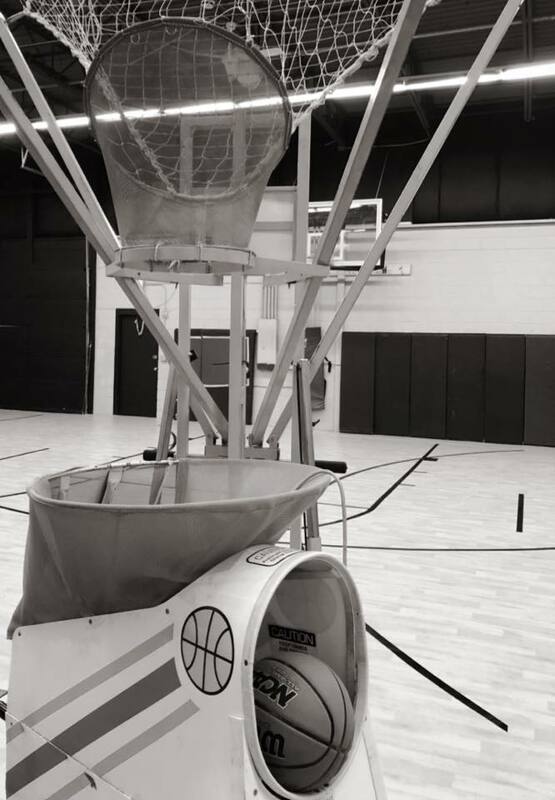 Our Summer 2019 Pop A Shot is a ten week long program geared specifically toward making you a knock-down shooter. The way basketball is going nowadays, it is more important than ever to be able to shoot the basketball. Our 90 minute shooting workout will feature some speed and agility aspects too. But the main focus will be making all different types of shots: floaters, layups, jump shots, catch and shoot 3s, one dribble pull ups, two dribble pull ups, BEEF shooting, free throws, plus much more. Our trainers have all played at the college level, and know what it takes to be a great shooter. 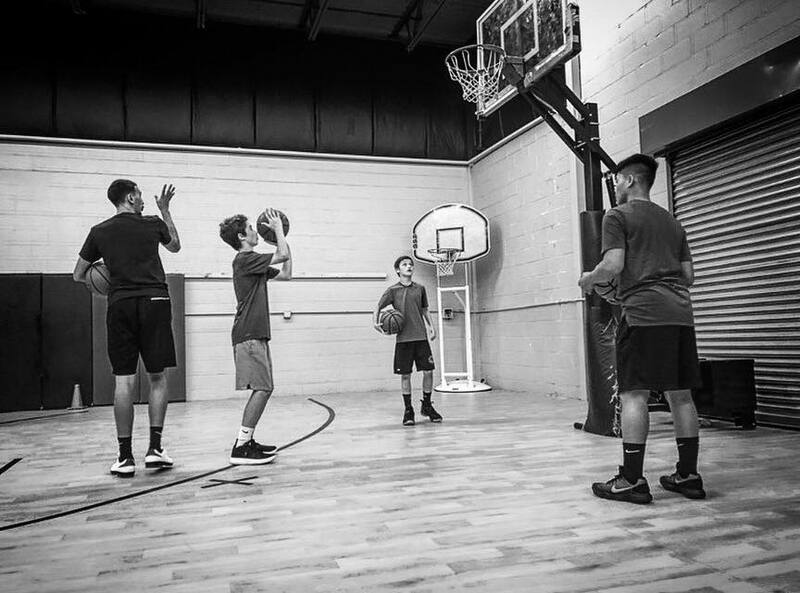 Come on in to our gym and let's get to work on that jump shot!